In a cluttered wine landscape where so many seem the same, we do things differently. With some of the oldest Riesling vines in Marlborough, we planted our first Wairau Valley vines back in 1981. We planted our first vines in the Wairau Valley in 1981, and we’ve been growing grapes and making wine by our own rules ever since. Open every day, our winery is located just outside of Renwick on Marlborough’s famous Golden Mile. 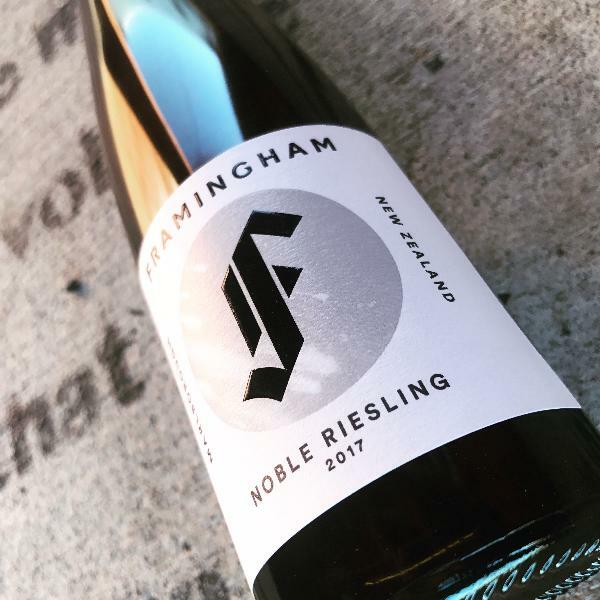 Visit us A great place to kick-off your Framingham experience, our cellar door is open for tastings seven days a week from 10:30am to 4:30pm. Offering complimentary tastings, winery tours, a vineyard or underground cellar walk, and exclusive tasting events throughout the year, we’re also okay2stay hosts. So if you’ve got a self-contained campervan and you’ve had a few too many, you can stay the night for free. Framingham Harvest Concert A sell-out every year, the annual Framingham Harvest Concert is a chance for international vintage workers and locals to celebrate the harvest by partying in the Framingham winery Courtyard. With an audience of 450-odd people, up and coming bands from New Zealand take to the stage, including local winery band Renwick Nudes.